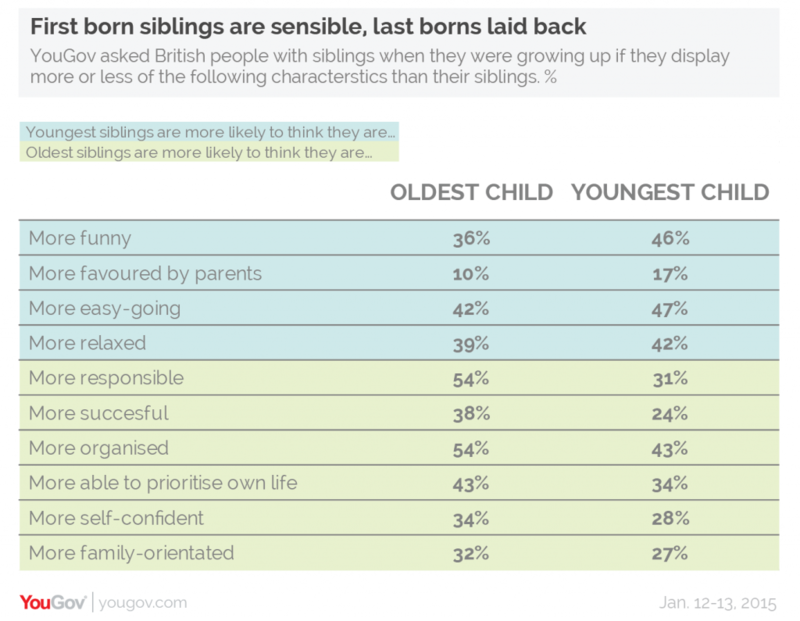 In news that will no doubt delight younger siblings, a survey from YouGov suggests that they are funnier from their older brothers and sisters. The survey asked participants to rank their sense of humor, responsibility, and other traits in comparisons to their siblings. In the survey, 1,783 participants had to rank their own personality traits. It turned out, the majority of younger siblings consider themselves to be the funnier sibling in the family. Older brothers and sisters are probably rolling their eyes right now, aren’t they? 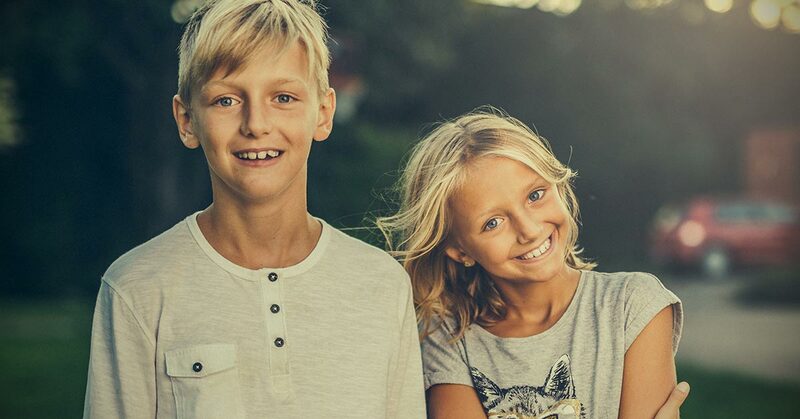 The results showed that 46 percent of the younger siblings think they are funnier, in comparison with the 36 percent of the older ones. If you think about it, most successful comedians are the younger sibling, like Eddie Murphy, Ellen DeGeneres, Jim Carrey, Billy Crystal, Steve Martin, Drew Carey, Goldie Hawn, Whoopi Goldberg, Charlie Chaplin, and Jon Stewart. You must admit it’s a pretty impressive list, isn’t it? Another thing they had to answer was “What sibling is more relaxed?” The youngest in the family won that round as well. The survey also showed that younger siblings think they are more favored by parents, and more easy-going than their older siblings. The older brothers and sisters, on the other hand, think they are more responsible, more organized, more successful, more self-confident, more able to prioritize own life, and more family-oriented. Although age is one reason why older siblings have had more time to establish families and careers, it’s not the only one for the differing characteristics. According to researchers, there are some family forces at work; when the younger sibling arrives, the older brother or sister may have to learn the rope themselves. That’s why older siblings will probably end up being more organized and able to prioritize their own life. What’s more, parents could put them in charge of their younger sister or brother, giving them a sense of responsibility. 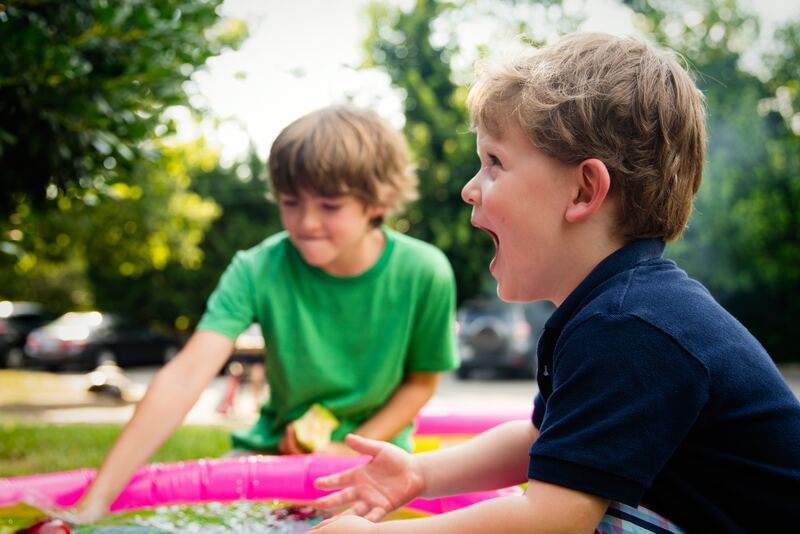 This could explain why their younger brothers and sisters often feel more favored by their parents. So, you can imagine why they feel like laughing.